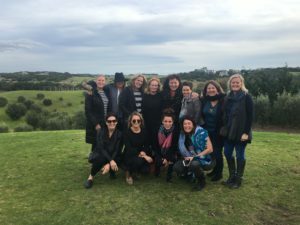 Don’t just think of the Mornington Peninsula as Melbourne’s summer playground because winter takes on its own beauty and opens up some amazing treats when you visit. And the cooler weather means a less crowdy vibe so you can enjoy the slower pace and extra attention. As locals we get to experience the beauty, hidden secrets, award winning restaurants and wineries at our leisure, in the down time and we think its probably time to share. So some of Aquabelle’s favourite businesses have passed on exclusive discounts for our guests to use now until the end of November… a little encouragement for you to come down and explore the region as well as eat, drink and shop! So it’s the perfect time to put together a girl’s weekend or romantic little getaway with over $250 of discounts to enjoy while you’re here. And an Aquabelle Apartment has everything you need for a great Rye holiday. 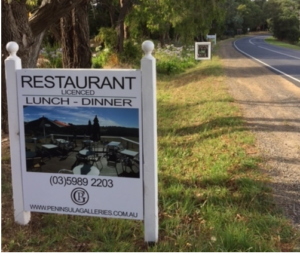 Peninsula Galleries is a major fine art gallery in Red Hill showcasing an impressive register of gifted artists specialising in oil, acrylic, watercolour, contemporary sculpture, ceramics and exquisite jewellery. Oh and the drive will surely get you hungry and thirsty for their brilliant menu. A glass of house wine or a Devonshire Tea with any main lunch order is yours courtesy of Peninsula Galleries and us! The best beach holidays can be measured by the books you’ve read and loved. Jane, from Antipodes Bookshop & Gallery in Sorrento, and her staff will help you find the perfect book to while away your time during your wintery stay. The gorgeous gallery/bookshop with exceptional customer service, and well-read staff, will delight and we’ll give you a voucher for 10% off full priced purchases as an incentive to visit and find that bestseller! Walking distance from Aquabelle is Steam, modern Asian-fusion cuisine designed to be shared. 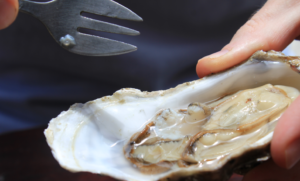 The freshest seasonal shellfish from the best oyster producing regions in Australia are displayed in the live oyster tank. The tasting menu is the recommendation this winter. An there is nothing better to wash it down with than a complimentary house wine or bottled beer from their huge selection, courtesy from Steam and Aquabelle. The Cups Estate is a fabulous venue for a simple tasting of their delicious range and cellar door sales but the lunch is especially fantastic. 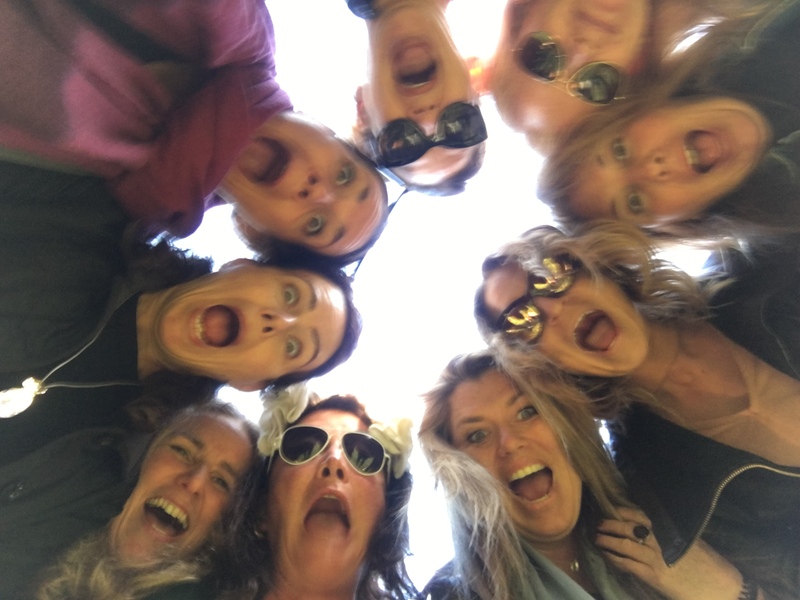 11 of my girlfriends (we had completed the Coastrek 30 km walk the day before) and I enjoyed an amazing tasting and set menu luncheon .. a special treat! The light-filled dining room overlooks the vineyard and is a spectacular backdrop for the food and wine we shared over many stories and laughs. Loved it! Montino Delicatessen, located just outside Safeway in Rye, is the perfect place to put together the best nibbles platter for your girls weekend or romantic evening in. The best of ‘Italy on a plate’ – salumi, cheeses, olives, oils. French baguettes and preserves, other sweet treats and one of the best coffees in Rye.